Kibuli is known as the place for Muslims and is located in the southern part of the city on the Kibuli Hill and it is nerighboured by Muyenga Hill. Kibuli Mosque is among the biggest mosques in Kampala which you can access on a small fee and enjoy nice views of Kampala and also see the towers at the mosque. The mosque is encircled with palm trees that give tourists a true green African country. 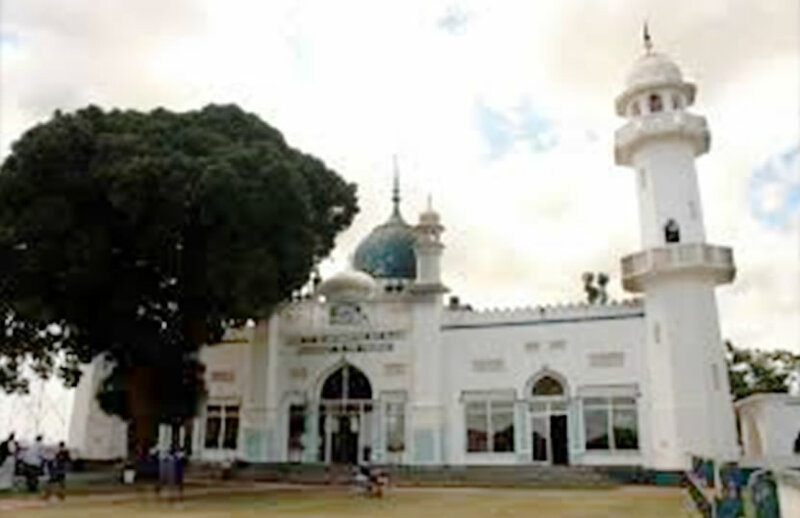 The biggest part of the hill was owned by the colonial collaborator Prince Badru Kakungulu and later he donated the 3973feet hill to the Muslims who constructed the Kibuli Mosque. The hill also has other attractions like secondary schools, teacher training collage, Islamic University of Uganda, Kibuli Moslem Hospital and so many others. Below the hill there is a railway line, industrial area and some oil depots like shell, total and others. The mosque is reached by a taxi from old or new taxi Park which takes 1500 Uganda shillings. You can also take a taxi to Jinja Road traffic lights then take a boda boda (motorcycle) to the mosque which will cost 3000 Uganda shillings.